ECG monitoring electrodes are designed for use in ICU/CCU and other long-term applications. Superior silver / silver chloride technology and quality construction produce an electrode that performs every time. Excellent adhesion and clear traces mean no repeat testing. Are available in various shapes, sizes and packaging configurations to suit your needs. 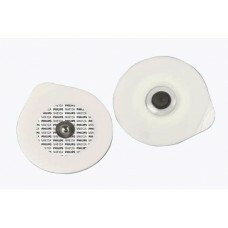 Large tab electrodes for resting ECG provides superior adhesion and quality traces. 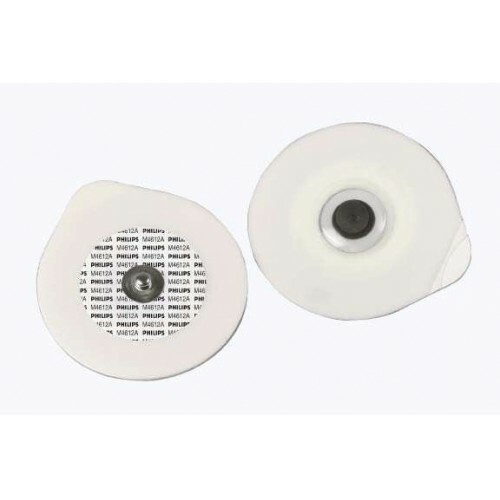 Our silver/silver chloride coating and conductive adhesive gel provide an electrode that meets and exceeds the AAMI standard for disposable pre-gelled ECG electrodes. disposable ECG electrodes are the ideal choice for all adult cardiac monitoring and diagnostic applications in all procedures: Stress Test, Long Term Monitoring, Short Term Monitoring or Resting ECG. 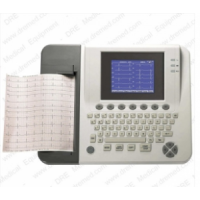 ECG Monitoring~Diagnostic products are designed specifically for the Emergency Medical Services field of service. Are available in foam, cloth or tape, and various sizes and packaging configurations, and some are available as solid gel or wet get types. ECG electrodes for use on patients with sensitive skin. Recommended for all cardiac monitoring and diagnostic procedures. Neonatal and Pediatric ECG electrodes use gentle adhesives, conforming materials and are available in varying sizes and shapes to meet all of your monitoring needs.